This Nigerian-born drum powerhouse is barely 20, but he’s already played with many legends. 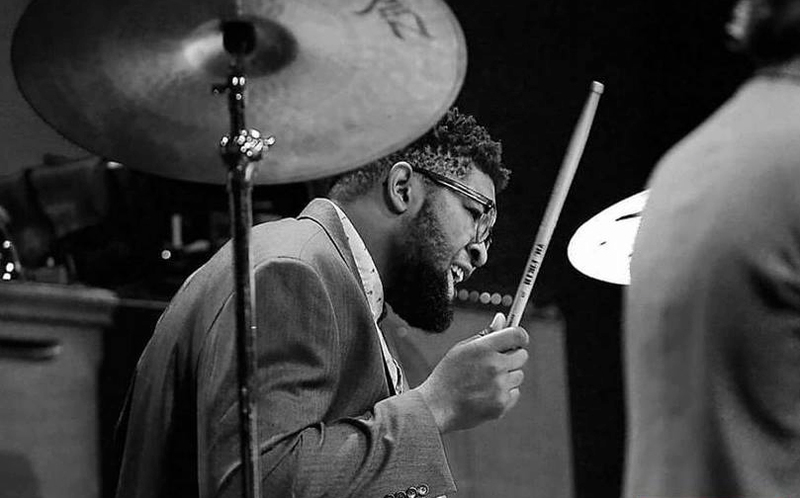 He has toured with Joey DeFrancesco & Van Morrison, and has played with legends including Roy Hargrove, Theo Croker, Gerald Clayton, and Keyon Harrold. His exotic original compositions and complex global style reflect influences ranging from Billie Holiday, Coltrane, Chet Baker, and Charlie, to modern icons like JDilla, Jimi Hendrix, and Marvin Gaye. Michael’s skills were honed playing in church since age 3. 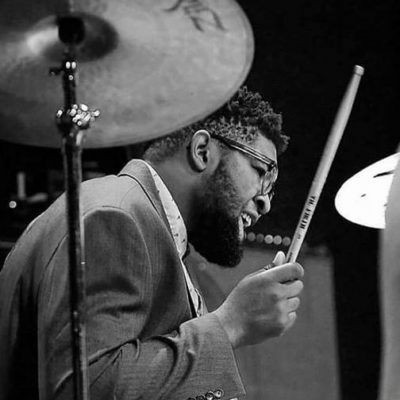 He is a graduate of Oberlin Conservatory and the revered Betty Carter Jazz Ahead Program. On Friday and Sunday he features the fabulous Natalie John on vocals and horn, and on Saturday Oakland’s soul & jazz vocalist Lilan Kane joins the ensemble. Michael’s band features John Palowitch (sax), Michael Orenstein and Nick Lamb (piano and keys) and Giulio Xavier (bass).